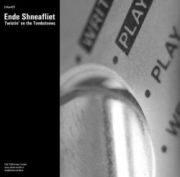 Ende Shneafliet are a forgotten band from The Netherlands that recorded during the early 1980’s. A dedicated audience of connaisseurs around Europe and beyond considers them however one of the most interesting and innovative Dutch minimal electronics acts from that era. Their sound stretches from minimal wave and minimal electronics to a kind of minimal prog-pop. 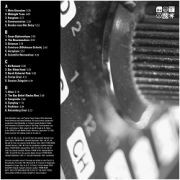 Enfant Terrible presents a double LP collecting 22 of the best tracks by Ende Shneafliet (of which 20 were never released on vinyl before). All material on this album was recorded in the period 1981 – 1983 and is taken from the various cassette albums the band released on Trumpett.